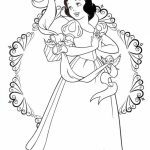 Snow White, a quite peculiar name even for a woman. 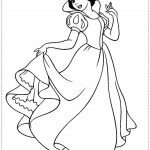 The short-haired woman may be below Cinderella and Belle in terms of popularity, but she’s still one of the official Disney Princesses. 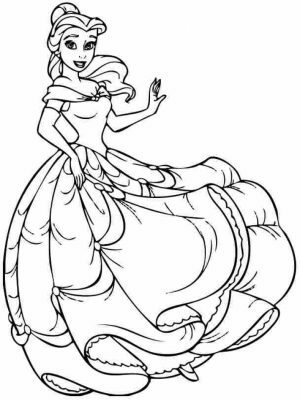 Even Elsa and Anna are not given such honor. 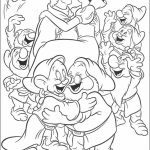 I knew I watched Snow White and the Seven Dwarfs when I was a little kid, I can’t remember much of it. 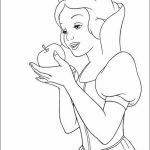 All I do remember is that Snow White was poisoned using an apple given by a wicked witch in disguise. 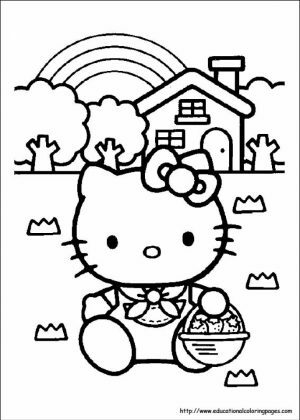 She then fell asleep and and couldn’t wake up. 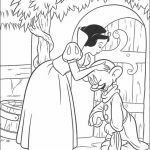 The only possible cure for her illness/ curse is a kiss by a Prince. 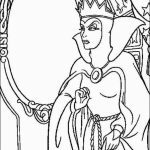 I can recall more about the Snow White that appears in Shrek. 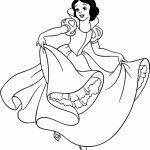 She’s no longer young but still fair and she’s good with singing. 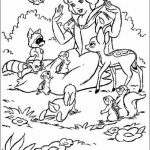 So good that the animals around her got charmed by her voice. 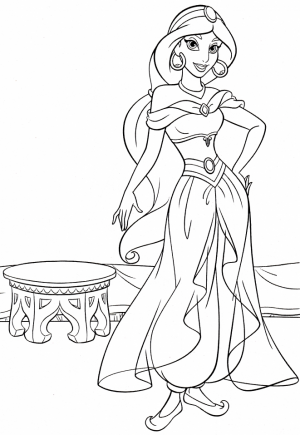 She can make a very high pitch sound that can blow up birds. 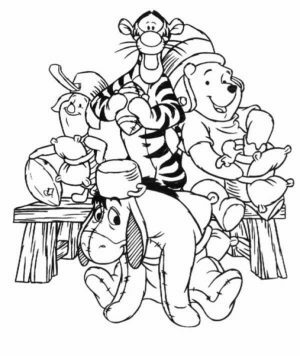 It was all hilarious. 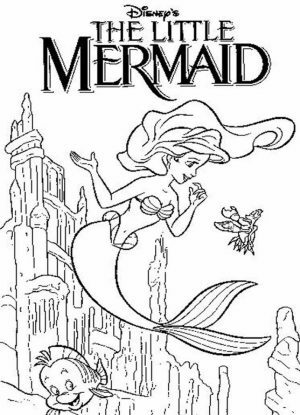 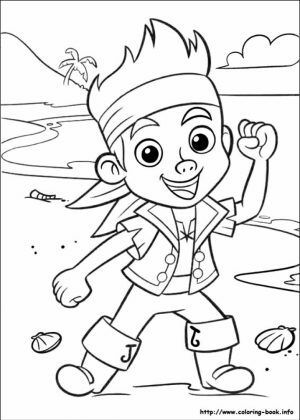 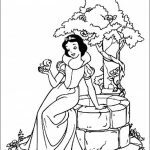 Anyhow, like always, right below this text, you can find a number of Snow White coloring pages. 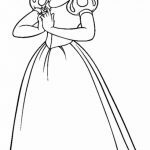 She looks pretty with that short hair and a ribbon going over her head. 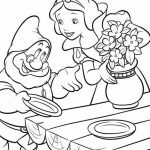 You can see her while with the prince of her life and while she's arranging dining table with the help from the dwarfs. 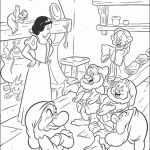 Being Snow White, you can also find her befriending animals around the hut where she lives with the dwarfs. 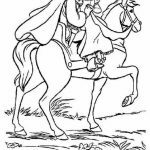 She can also ride a horse, which is a big surprise for me. 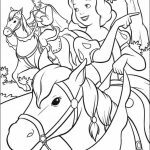 Really, I don't remember at all that Snow White did ride a horse in the movie with the prince. 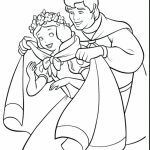 In one of these printables, you can also see the princess being kissed by the prince. 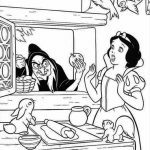 Of course, you can also find the witch who poison her and all the seven dwarfs that look after her when she got unconscious. 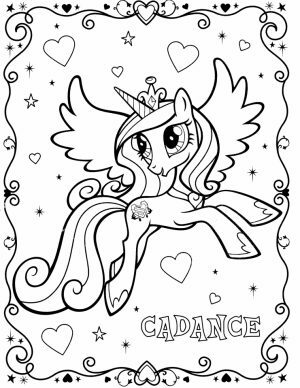 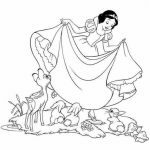 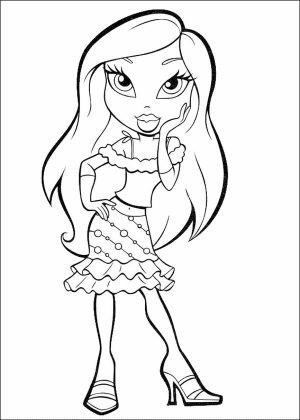 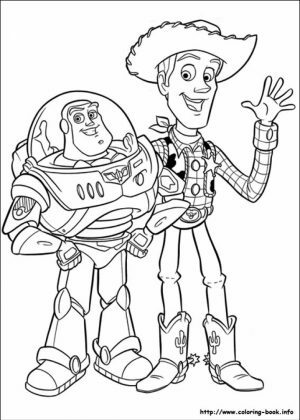 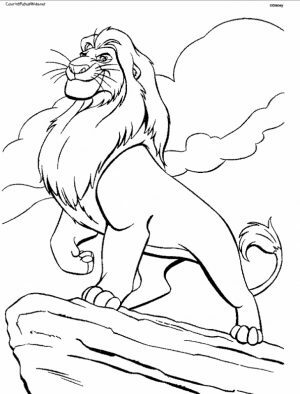 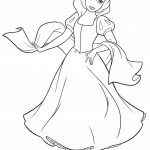 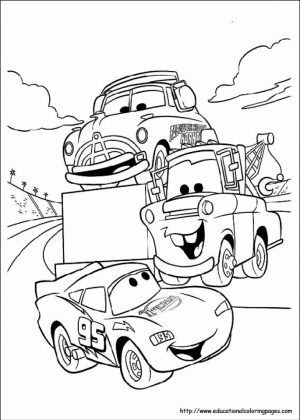 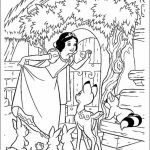 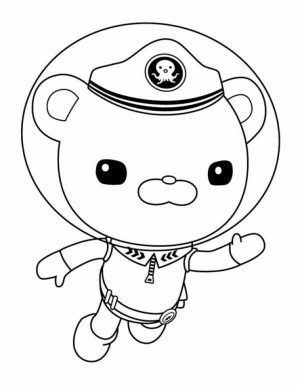 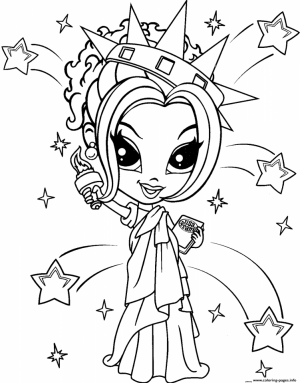 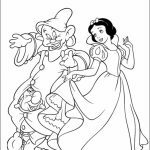 Check out for yourselves in the following gallery of Snow White coloring pages. 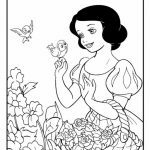 Related Posts "Snow White Coloring Pages"